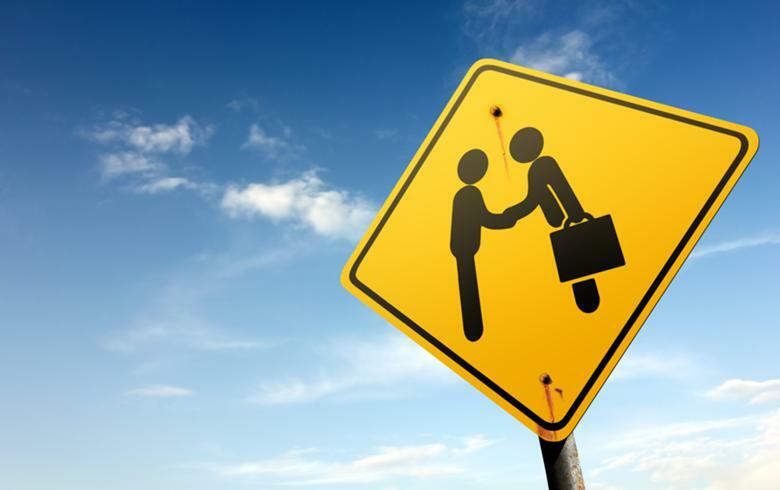 April 15 (Renewables Now) - Renewables Now presents a list of stories related to recent M&A transactions involving parties such as EDF, Total Eren, Fotowatio and Vestas. French utility Electricite de France SA (EPA:EDF), or EDF, has agreed to sell its 25.04% interest in Swiss energy service provider Alpiq (SWX:ALPH) to current shareholders EOS Holding and Primeo Energie for CHF 489 million. US private equity firm Greenbacker Labs said it has invested in Exergy Energy, a provider of renewable energy and back-up generation. 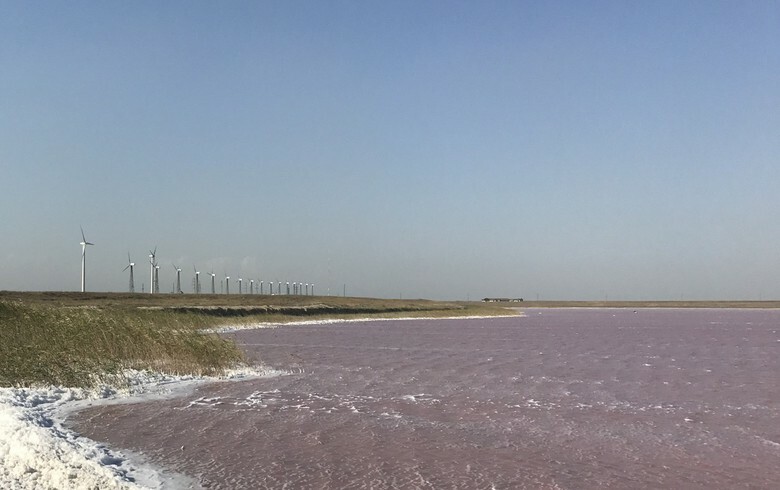 French renewables developer Total Eren SA said it had acquired NovEnergia Holding Company (NHC), a Luxembourg-based independent power producer, absorbing its Southern European portfolio of 657 MW of total net installed capacity. Solar project developer ReneSola (NYSE:SOL) said that a 21-MW community solar portfolio in Minnesota had been acquired by New Jersey-based asset manager Nautilus Solar Energy LLC. Saudi Arabia-based company Abdul Latif Jameel Ltd has hired JPMorgan Chase & Co (NYSE:JPM) to shepherd the sale of Spain’s Fotowatio Renewable Ventures BV (FRV), a solar project developer, sources close to the matter told Spanish business newspaper Expansion. General Electric (NYSE:GE) will have to pay a EUR-52-million fine to the European Commission (EC) for providing incorrect information during the regulator's review of the acquisition of Danish wind turbine blades maker LM Wind Power in 2017. Belgium-based Colruyt Group and Norsea Group of Norway plan to invest a total of SEK 70 million to help SeaTwirl AB develop and install the second scale-up of its vertical-axis floating wind turbine. Tokyo Gas Co Ltd (TYO:9531) and French utility Engie SA (EPA:ENGI) announced their intention to form a 50/50 joint venture (JV) dedicated to the development, construction and operation of renewable energy plants in Mexico. UK-based solar power company Solarcentury has mandated Evercore Partners to sound out potential buyers, Sky News reported. The sale of Spain’s X-Elio, owned 80/20 by US private equity fund KKR (NYSE:KKR) and Spanish engineering company Gestamp (BME:GEST), has entered the final stage with bidders expected to submit their binding offers on Wednesday, according to a news report by Cinco Dias. 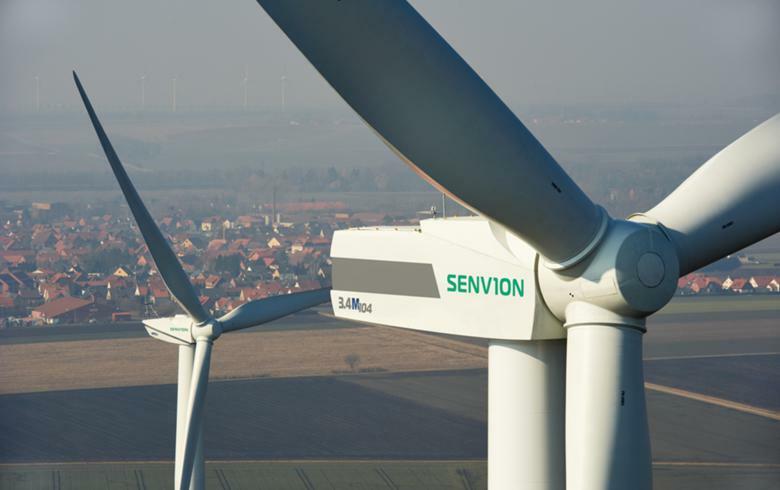 Brazilian energy firm AES Tiete Energia SA announced it has reached a deal with Renova Energia SA (BVMF:RNEW11) to acquire the roughly 743-MW Alto Sertao III wind power complex plus a 1.1-GW wind project pipeline. German energy group RWE AG (ETR:RWE) has received the green light from the British Competition and Markets Authority (CMA) to buy a 16.7% stake in rival E.on SE (ETR:EOAN). 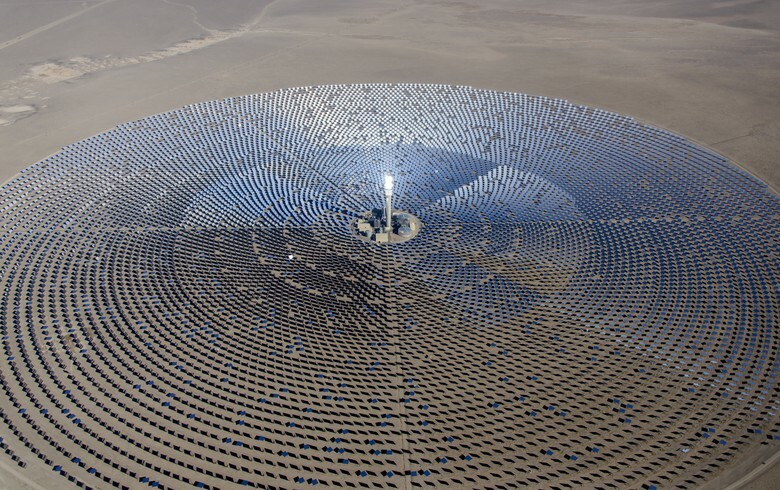 Total global corporate funding in the solar sector registered a 10% year-on-year increase in the first quarter of 2019, coming at USD 2.8 billion, statistics by Mercom Capital Group LLC show. Indian wind turbine manufacturer Suzlon Energy Ltd (BOM:532667) on Tuesday announced it has agreed to sell two additional solar project subsidiaries for a total of INR 298 million. KGAL New Frontiers GmbH (KNF) has acquired a 22% stake in Norway-based SunErgy AS to support the solar firm’s further growth, the unit of German asset manager KGAL GmbH & Co said. US clean energy company Synthesis Energy Systems Inc (NASDAQ:SES) announced it plans to sell its SES Gasification Technology (SGT) to Australian Future Energy Pty Ltd (AFE). US-based power infrastructure investor EnfraGen LLC has received USD 100 million in new capital from a group of banks so it could repay publicly traded bonds linked to its renewables arm. Verv, the London-based developer of a peer-to-peer renewable energy trading platform, has raised more than GBP 6.5 million in its Series A funding round. Japanese healthcare and geo-solutions provider ImageONE Co Ltd has recently agreed the acquisition of a 1-MW photovoltaic (PV) plant. Denmark’s Vestas Wind Systems A/S (CPH:VWS) has agreed to acquire a 25.1% stake in German renewables developer Sowitec Group GmbH and there is an option for a full buyout within three years. Singapore-based solar power firm Sunseap Group has agreed to establish a Chinese clean energy investment fund in partnership with local private equity firm Guohe Capital and renewables developer Starkle Energy. German group BayWa AG said announced plans for a capital increase at its renewables unit BayWa re renewable energy GmbH and thus support its future growth. 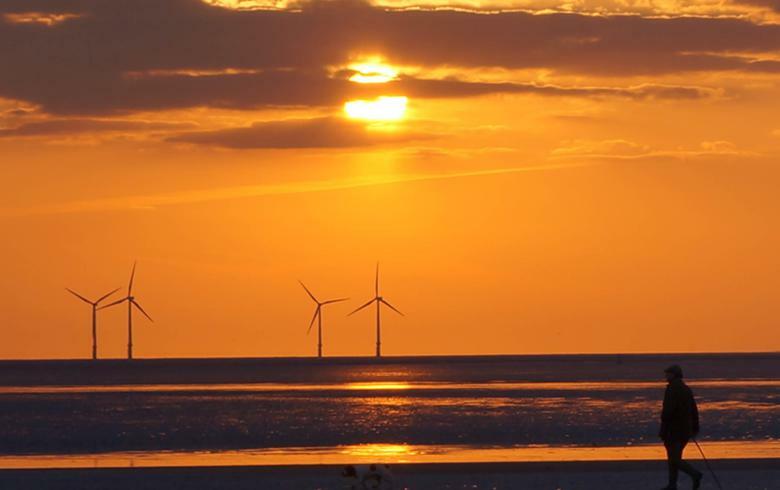 Japan's Hitachi Zosen Corp (TYO:7004) said it has set up a joint venture (JV) with Eco Power Co Ltd to build and operate a 500-MW wind farm off the coast of Aomori prefecture in northeastern Japan. A fund run by Australia’s Macquarie Group Ltd (ASX:MQG) is looking to sell Renvico Holding, which manages wind farms in Italy and France with a combined capacity of 334 MW, Reuters reported. Japanese general trader Mitsui & Co Ltd (TYO:8031) confirmed it has bought a 17% stake in Brazilian distributed generation (DG) solar company Origo Energia.